UniFi is the revolutionary Wi-Fi system that combines enterprise performance, unlimited scalability, and a central management controller. 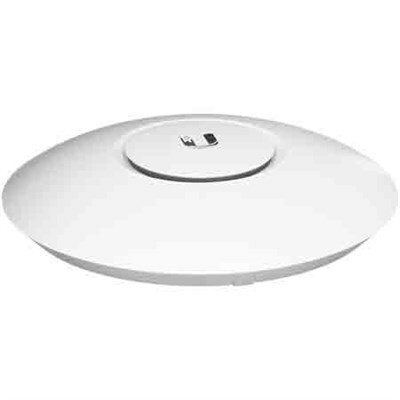 UniFi 802.11ac Dual-Radio Access Points (APs) have a refined industrial design and can be easily installed using the included mounting hardware. LED Unique LED provisioning ring or square provides administrator location tracking and alerts for each device. Power over Ethernet (PoE) Includes PoE functionality. Each single-pack includes a PoE adapter.